11 Alternatives to the Caberg Duke II? 12 Looking to buy this Caberg? The Duke’s shell is made of polycarbonate. Old timers like me tend to sneer at polycarb helmets as being inferior to fibreglass or kevlar – but it’s all pretty baseless. 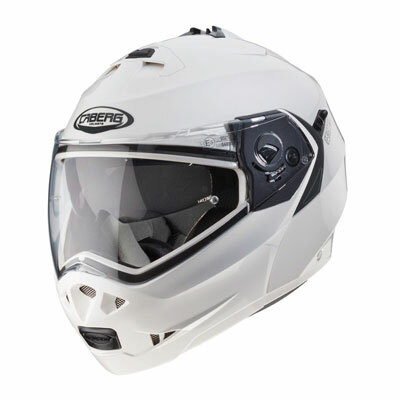 Polycarbonate lids make for low cost, lightweight, durable and, ultimately, safe helmets – you don’t score 5 stars in a SHARP test by making a flimsy helmet shell. The Caberg Duke II is available in the usual plain colours as well as a couple of hi-vis options such as the plain hi-viz yellow or the Legend black/fluo. Other options are variants on the dual racing-stripes (was it Gulf that started that design originally?) which is called the Duke II Legend (in red or black versions). The Duke has been dual-homologated for use on the road in either the full-face position or with the chin bar up – not all are so beware. Having said that, I’ve never heard of anyone being stopped by the plod for illegally using their modular helmet, and I reckon plenty of police are probably unaware of this and breaking the law themselves! To ride with the chin guard up, there’s a little P/J slider (P & J refers to the ECE homologation code for closed or open) that you must use to release the chin bar and then lock it in the open position. A lock’s a good touch to stop the chin guard dropping down, although I’m not sure I’d want to have an ‘off’ with the chin guard up as it could easily catch and rotate the helmet. That’s something you definitely don’t want to happen during an accident! 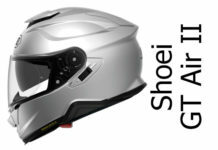 On safety, it’s worth noting that in the SHARP tests, the chin guard remained fully locked in 87% of impacts which, believe it or not, is actually pretty good for a flip-up helmet; though we’ve removed half a star from our overall star rating below because it still compromises safety in an accident. 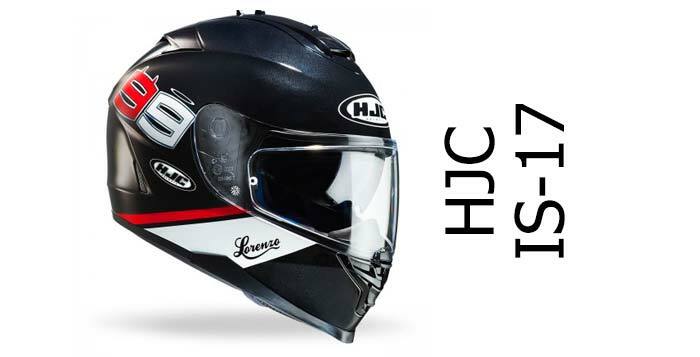 We knew before we started that the Duke II looked great on paper and were wondering if it covers off all the basics to make it a good real-world helmet that’s easy to live with. And we’re happy to report that according to owners, it sure does. It’s comfortable, light weight and reasonably quiet (for a modular!) and has a host of nice touches that make the Duke 2 a superb all rounder. And it all comes at an extremely competitive price too. 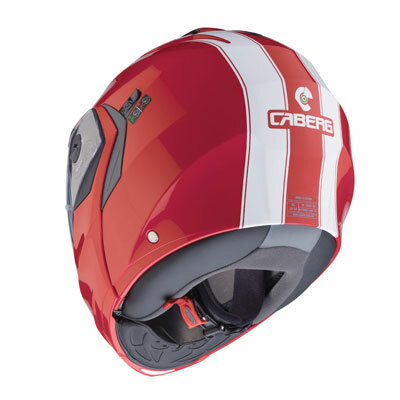 Very well done Caberg – at the time of writing, the Caberg Duke is one of our top-rated flip-up helmets. 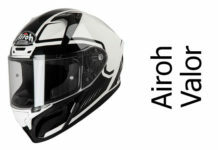 There’s also the excellent AGV Compact which is a SHARP 4 star safety rated modular that owners say is both comfortable and well ventilated. 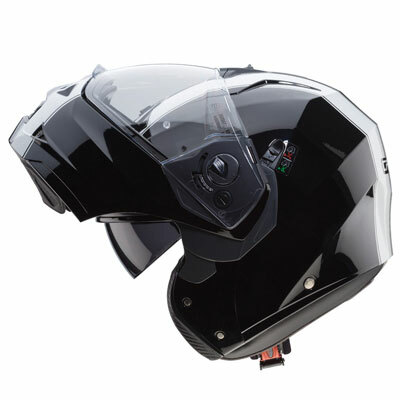 The Caberg Duke II is a well designed, comfortable flip-up helmet with a host of features the modern rider wants - all at a very competitive price. 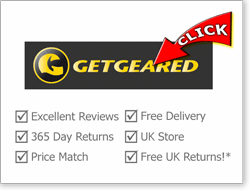 It's SHARP five star rated too* and comes with a Pinlock anti-fog in the box. 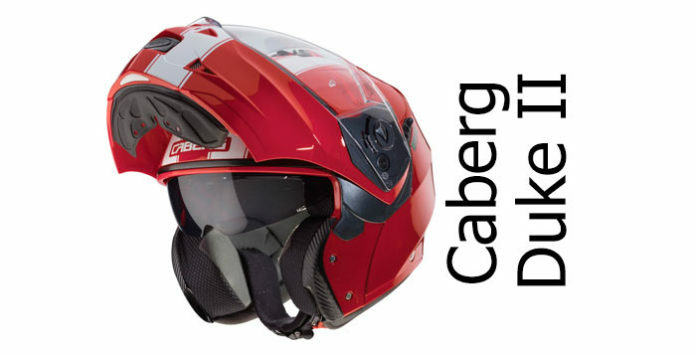 All in all that makes the Caberg Duke one of the best value modular helmets on the market and a great buy. 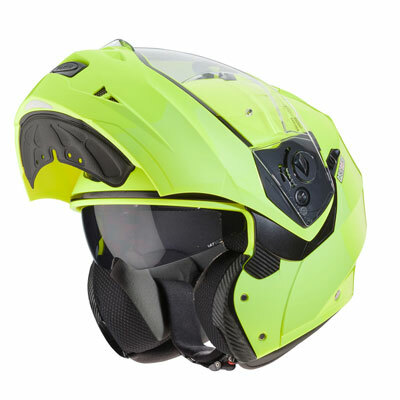 I love everything about this lid except that it’s way to noisy above 50 mph. I have headphones in and my phone on full volume and Iron Maiden are too quiet to be heard over the wind. 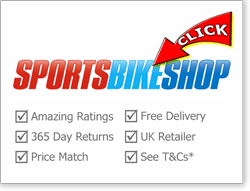 My bike does have a small screen so I’ve ordered an extension to try and cut the wind moving over the helmet. From a health point of view I’d be wary of this helmet the wind pressure really gives your ears a bashing. Fit is great although chin is a bit close to guard and I’ve got a normal chin. Comfort when under 50mph I’d say is great. Price is ok for such a nice below 50mph helmet. I’ll be getting rid soon, before I go deaf. I had a Duke for 3-years. Where I live in Canberra we get temperatures from -7C to +40C, so it’s a hard test for any helmet. 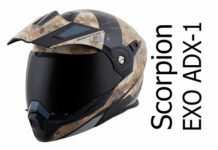 It was the most comfortable helmet I’ve owned (I’ve owned loads). My only bleat is that the view is restricted in a racing tuck and the top vent doesn’t do anything. Last month I crashed at Wakefield Park Racetrack. My bollard got rattled across the ripple strip and the the helmet was written off, but I didn’t even get a headache or sore neck. Worst helmet ever! Terrible visibility when compared to other modular helmets. (it IS quieter than most) Inner visor doesn’t come down far enough and the outer shield doesn’t raise up far enough. The edges of both pieces of plastic seem to be right in my field of view no matter how I angle my head. The button to flip up the face is very wonky and takes some figiting to push while riding. Also the outer visor flips up at speeds greater than 80mph when I turned my head. It would pop halfway up forcing me to physically close it EVERY SINGLE TIME I moved my head to the side to see traffic. My head is on a swivel so that is a very big problem. I have no idea how something with such blatent flaws and terrible visibility made a 5 star rating. Didn’t anyone actually try it on and ride with it??? 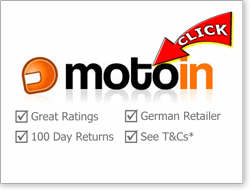 I ordered from Motostorm.it and they will not let me return it because I tried it on. I am now stuck with a $250 paperwieght. 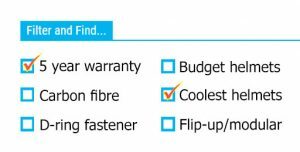 tried one and…well front wouldn’t lock down while on my head, even loose fit xl. Even off the head it was tricky to get it to lock in front down position. 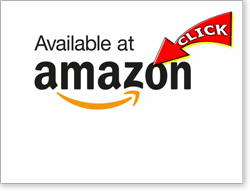 I bought mine last Thursday. Returning it back today (just did). One of the fluo yellow stripes started peeling off (between neck roll & outer shell). Also, air is coming to the left ear in a whistling form through the P/J lever slop when turning even slightly to the right. Faulty or design flaw…? 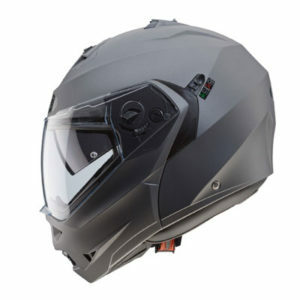 Apart from these, peripheral vision is very good, ventilation is average, visor is easy to operate (open & closes firmly), chin guard is a bit fiddle to operate while riding (need to push the button & grab your thumb as a leverage on the chin curtain which feels cheap & ready to tear) but open and closes in a smooth-secure way. Inner lining provides an almost snug fit, spacier to the ears. Chic pads area looks like is going to break if you push both hands inwards. Sun visor perfect. Haven’t tried the pinlock. Quite hot in my country now. 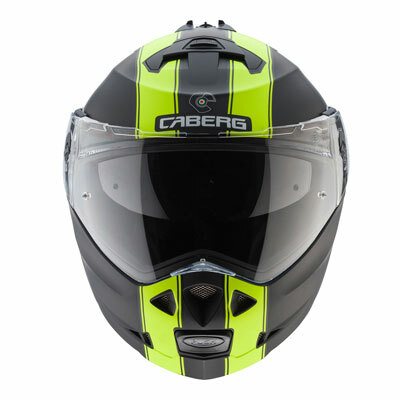 Overall, if i would have to rate it, giving a 10 point to Schuberth C3 Pro, i would give a 7. Not Quiet in the least. I’ve had many helmets over the years. This has to be the loudest helmet I’ve ever had. Just look at it’s design. Big mesh on the front and angles all over the place. Plus there’s a big gap between the top of the visor and the body. I need ear-plugs even at 30MPH. 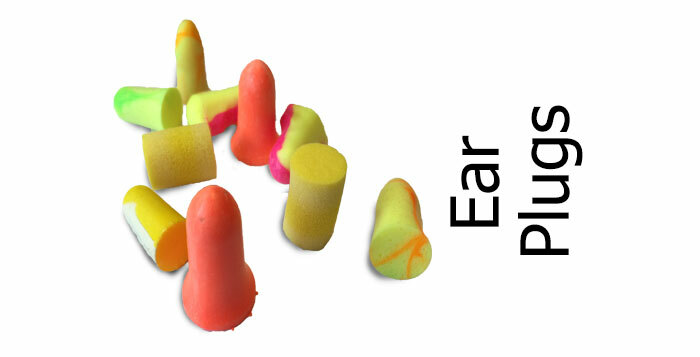 at 70MPH ear-plugs are totally insufficient. This helmet is a quick route to early deafness. A quiet helmet will be smooth.